Our bestselling product available in a wide range of colours to suit all skin tones. Enriched with fine silk for a sheer, natural finish. 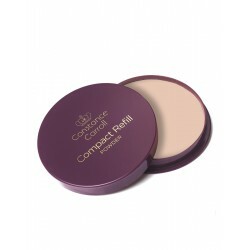 Contains Vitamin E to moisturise & UVA/UVB filters for added protection.